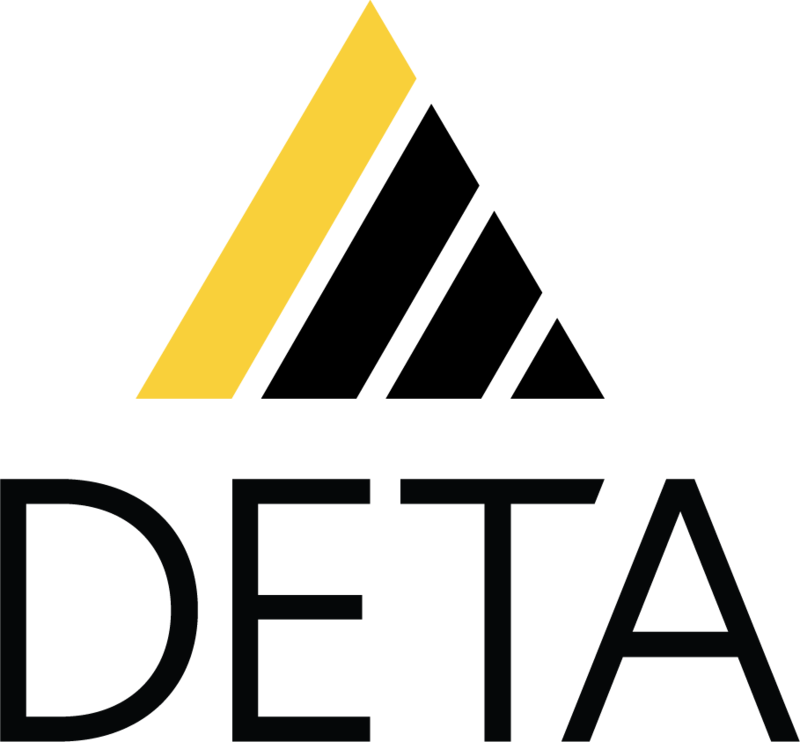 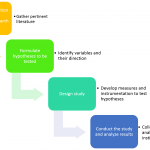 The DETA Research Toolkit serves to guide research conducted across institutions and disciplines, including both experimental and survey studies. 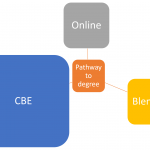 As a field of research, CBE is relatively unexplored, and this addendum identifies areas exploratory research specific to competency-based education. 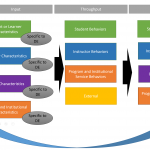 Taking a structured approach to model development, a research model for online learning appropriate for interdisciplinary research and diverse methodologies was derived from a grounded and theoretical approach. 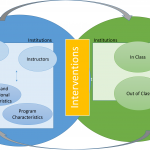 Efforts examined the distance education community in answering the questions what are the desired learner, program, and institutional outcomes, and how does the field of distance education define student success. 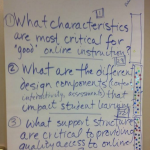 One activity in the grant included the identification of top research questions of interest to IHEs and is a product of the DETA Summit.